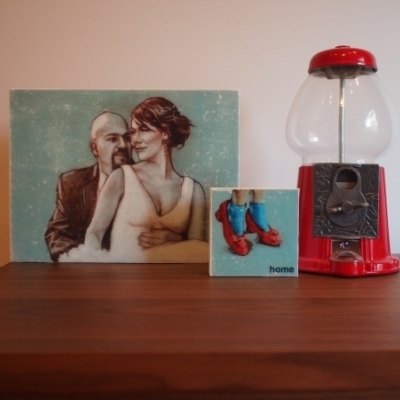 Michelle and Adam have been collecting art at various points throughout their lives. 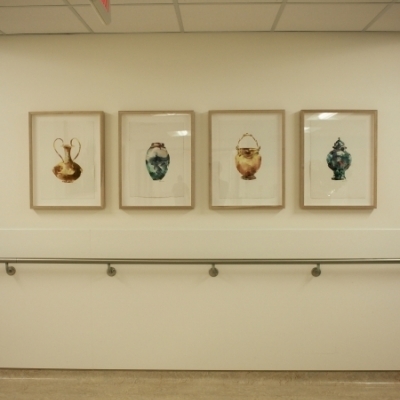 Art Interiors had the great honour of supplying the artwork for the patient floors in the impressively designed Bridgepoint Hospital. 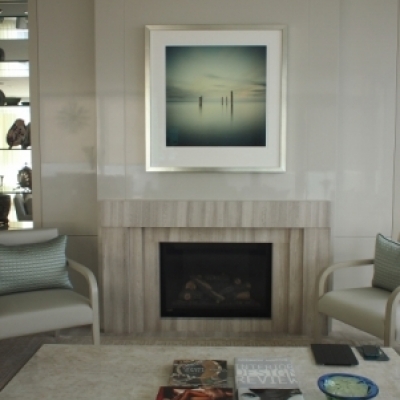 I was fortunate to document this wonderful collection of art from Art Interiors in this very elegant pied-à-terre, while taking in some spectacular views of downtown Toronto.